Our products are entirely hand-made by the skilled craftsmen, that’s why every piece is unique and may differ slightly from the sample in the picture. Notify me when this product will be available. 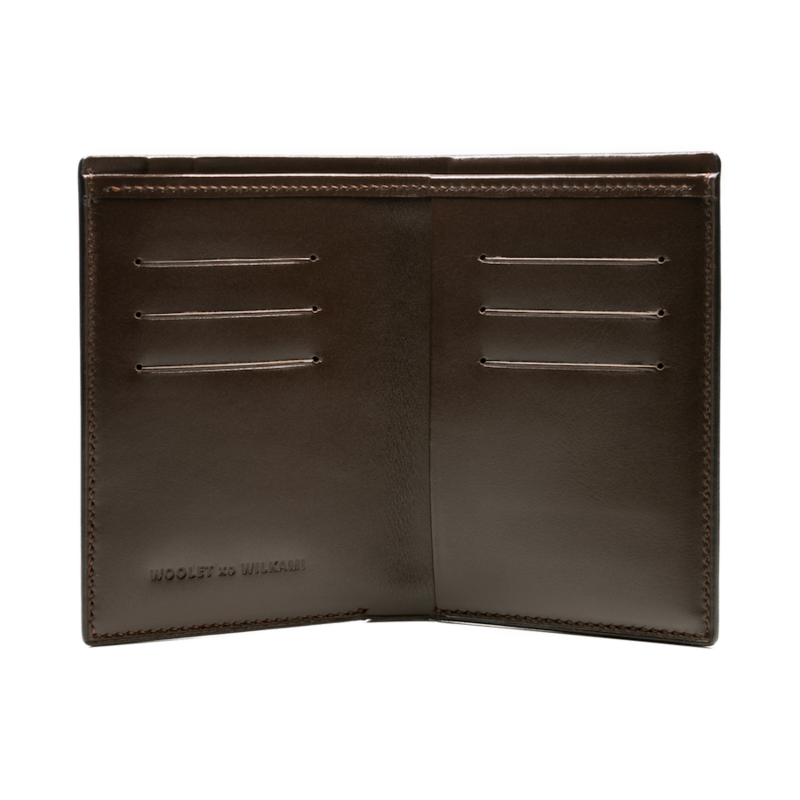 Woolet Designer Edition is custom-made, genuine leather wallets. Made especially for you. 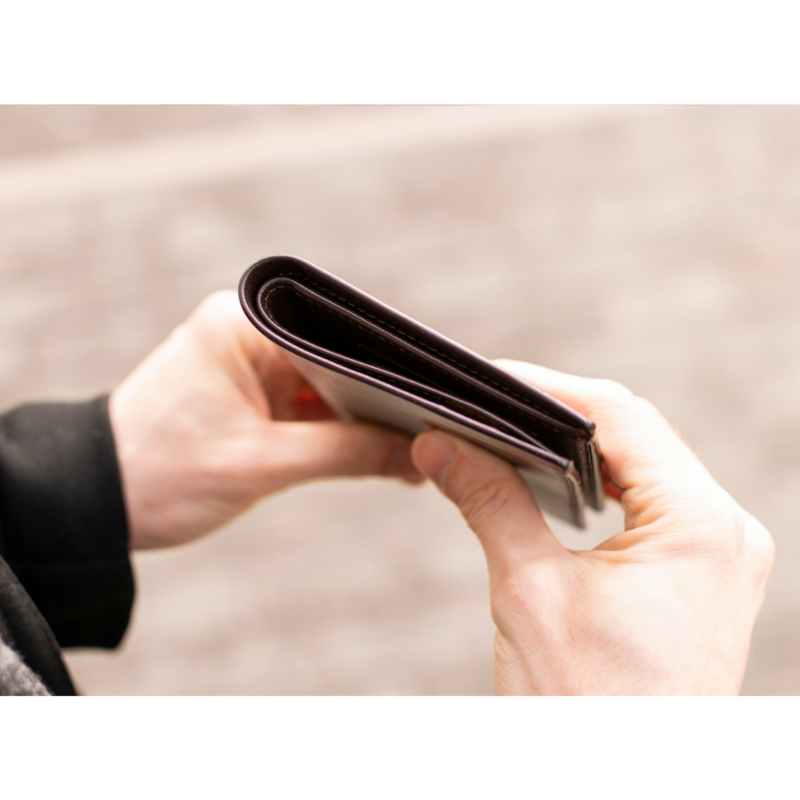 Learn how our hand-sewn wallets are created. Find out personalization possibilities and... 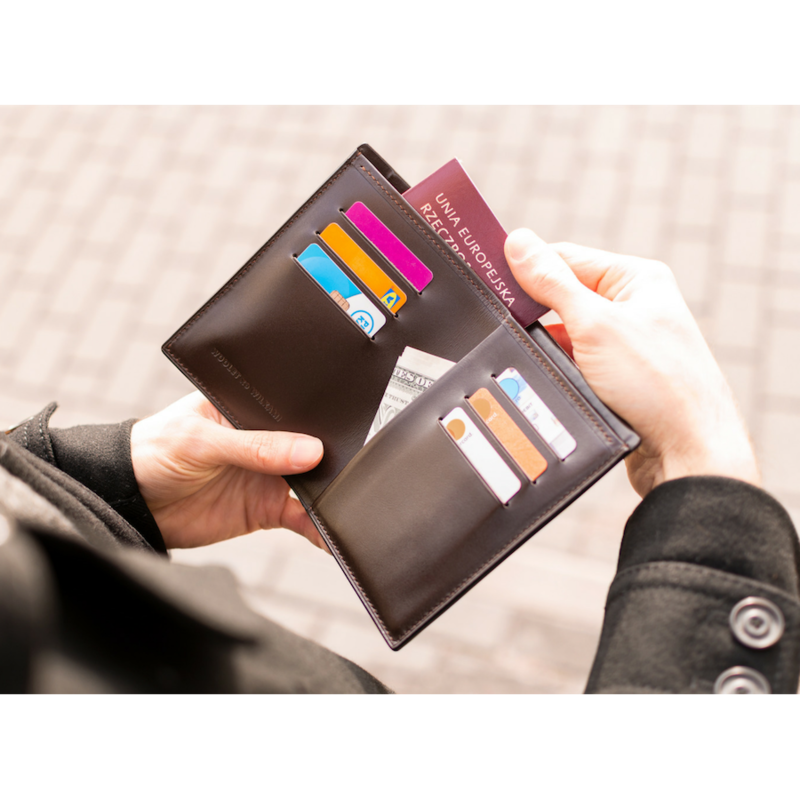 Create a truly unique wallet. A Woolet Designer Edition. Truly yours. A Woolet in an unusual style, perfect for businessmen and travelers. 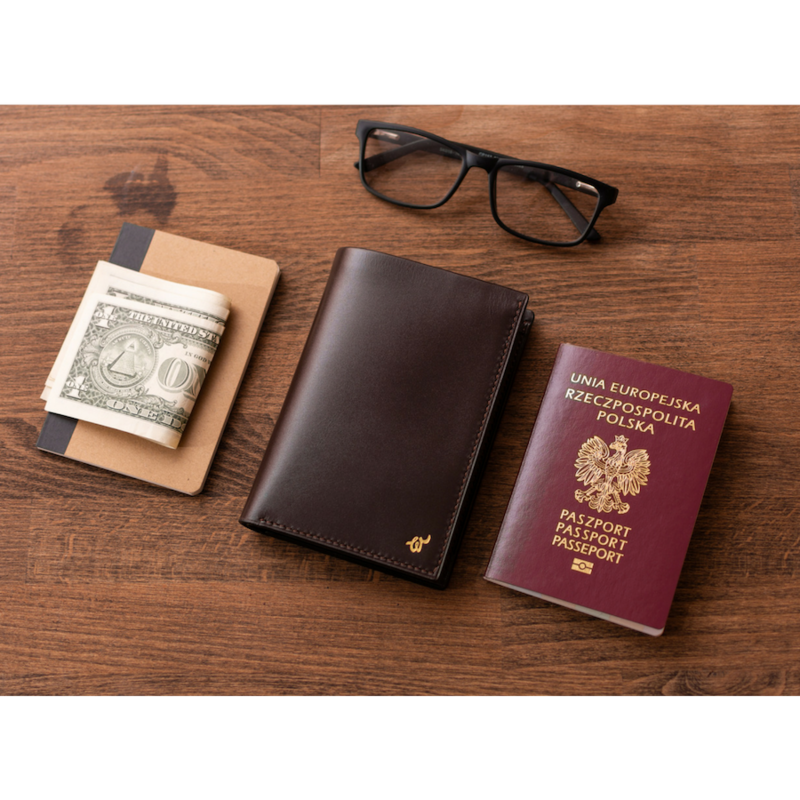 Apart from the place for cards and money, Travel XL SE will also store your passport and boarding pass. 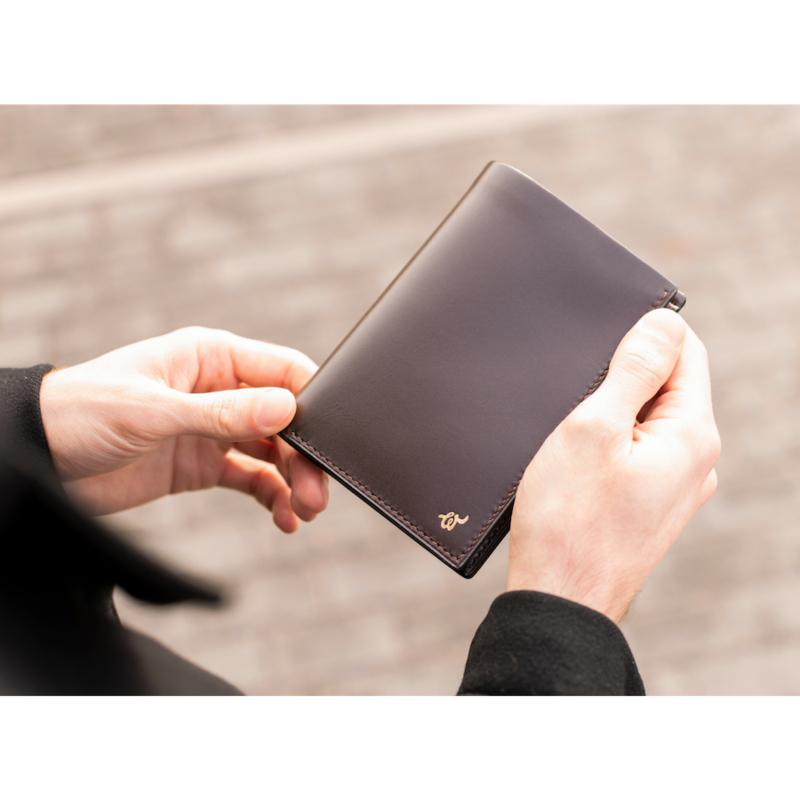 Hand-crafted from the best Italian cowhide leather. 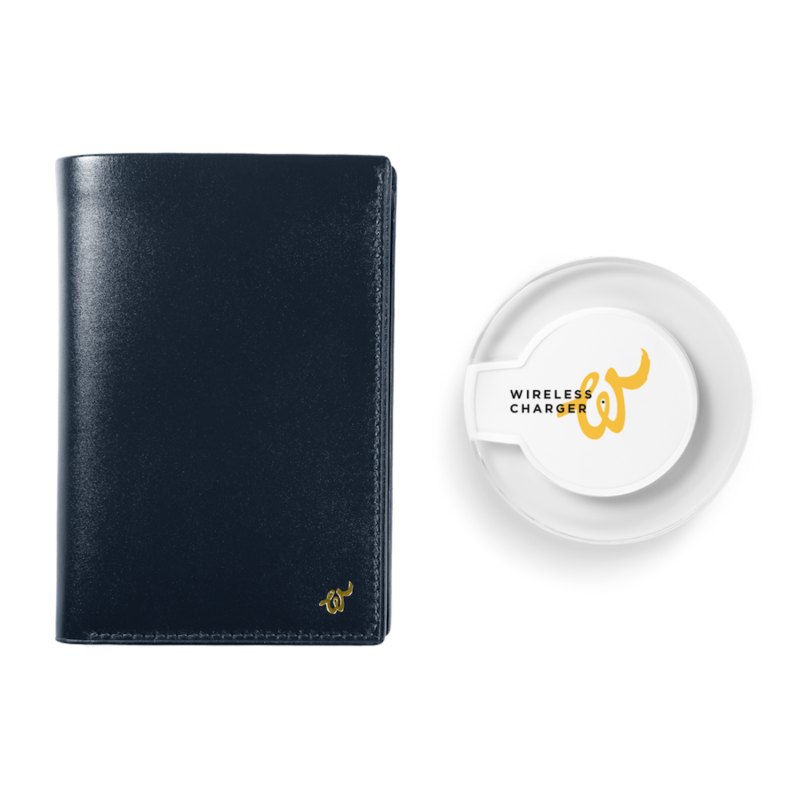 Guarantees prestige, comfort, and safety due to its smart functions. Download the Woolet App for Android or iOS. It is, and always will be FREE of charge! Great and fast support I had some issues with the synchronization of the app and the support explained how to make it right. Thank you, guys!